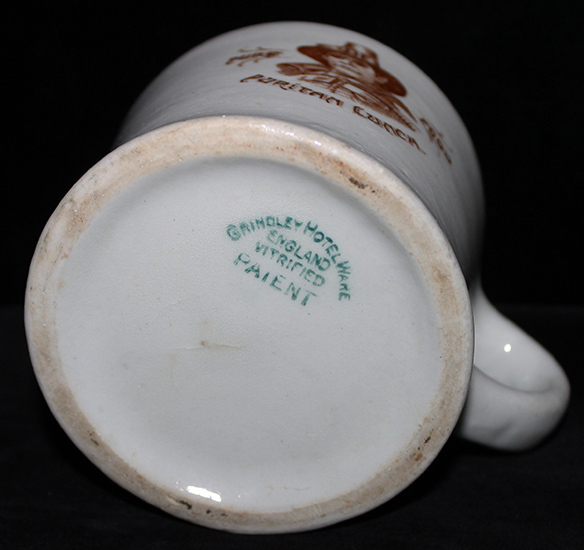 Wonderful 1910's - 20's Puritan Lunch Coffee Mug from Boston, MA with Awesome Stern Pilgrim! 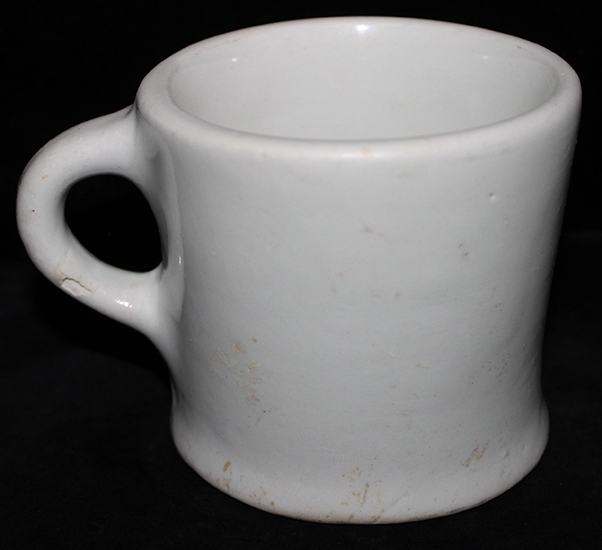 ARTIFACT: Wonderful 1910�s � 1920�s Puritan Lunch coffee mug from Boston, Massachusetts. 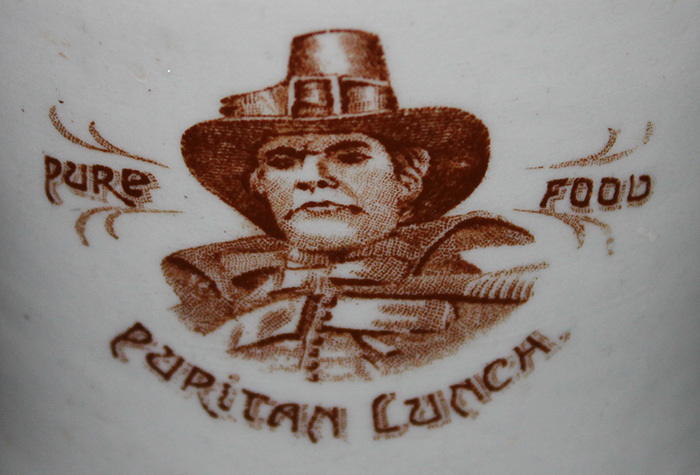 The mug features an awesome stern pilgrim and it reads: �PURE FOOD PURITAN LUNCH�. 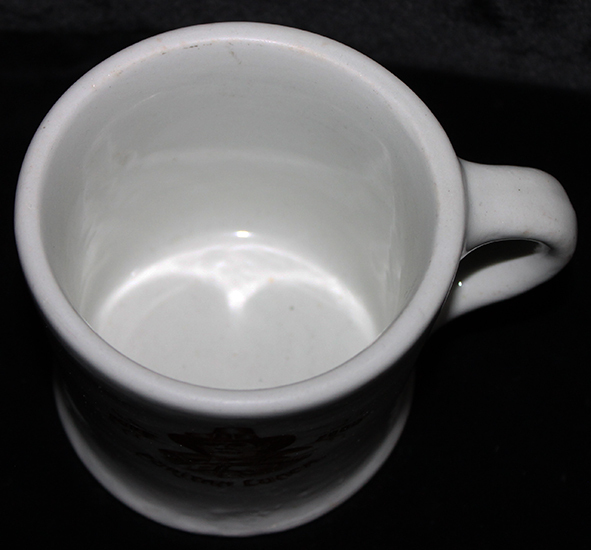 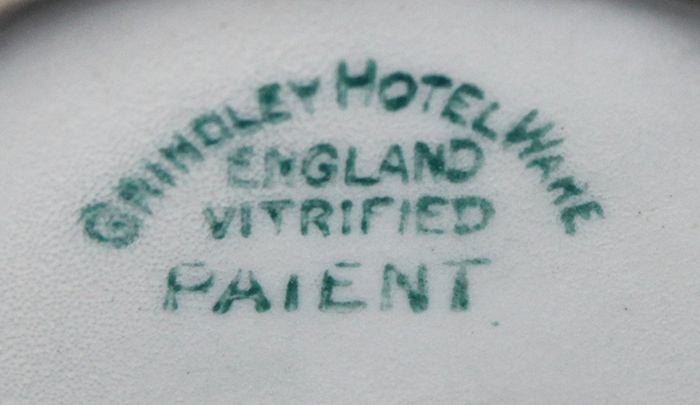 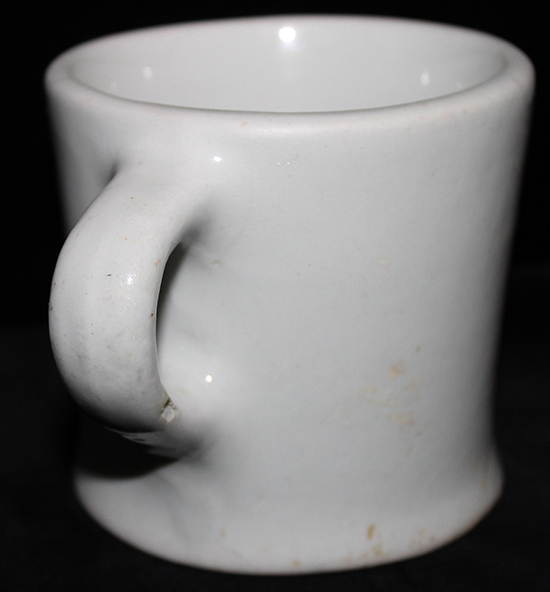 CONDITION: 7- (Very Fine-): The mug shows moderate wear and a glaze flake missing on the handle, the painted details remain intact, overall very fine condition.